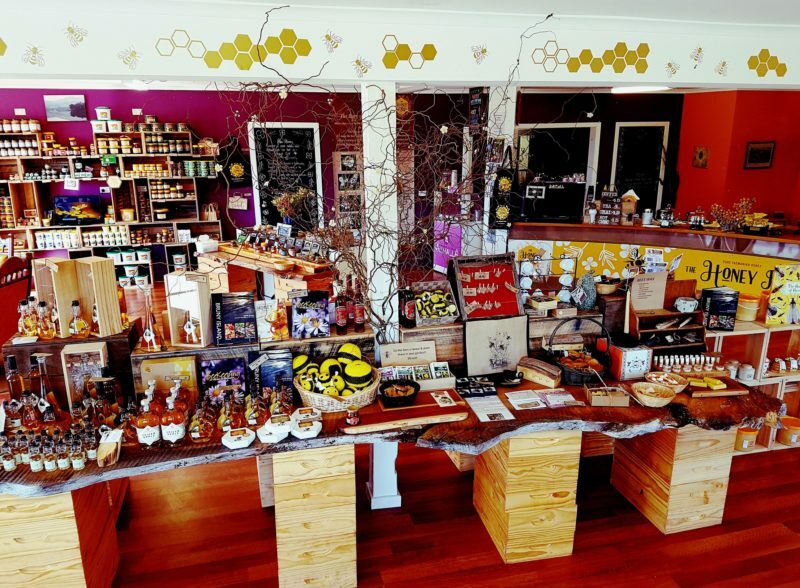 The Honey Pot, located in the picturesque Huon Valley, and now on Bruny Island, offers the complete Tasmanian Honey experience. 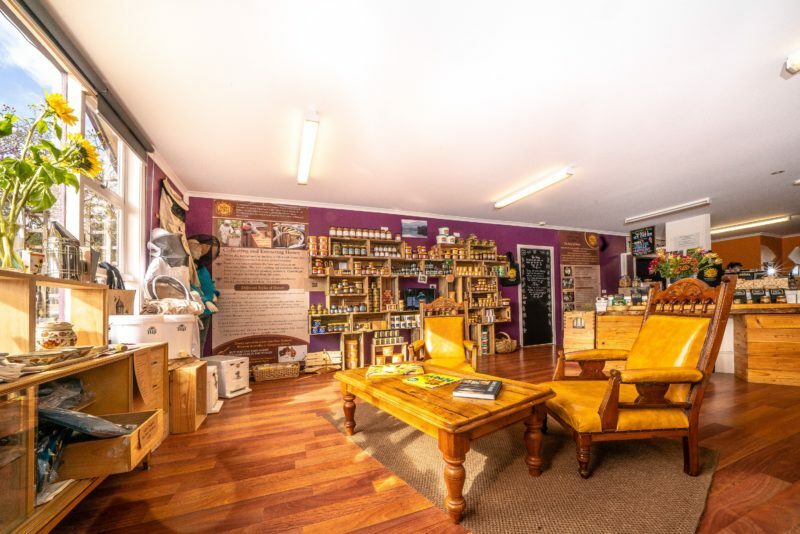 The Honey Pot is owned and run by local beekeepers and has a wonderful range of delicious Tasmanian Honey. 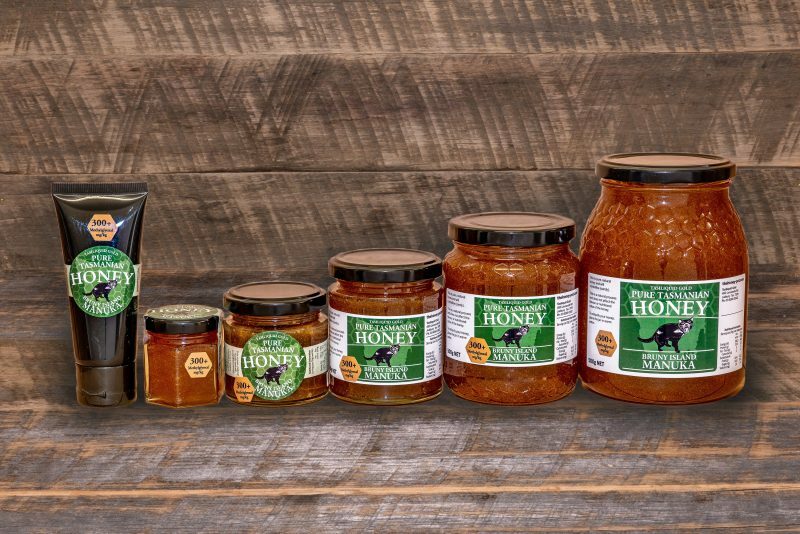 In store you will find premium honey varieties such as the famous Tasmanian Leatherwood honey, and also Manuka honey from Bruny Island. Indulge in a honey ice cream, and other gourmet honey treats including honey comb, honey with ginger, honey mustard, creamed honey and honey mead. The Honey Pot has a great range of honey and bee inspired gifts as well as skin care products, beeswax candles, and healthy honey sweets. At The Honey Pot you can enjoy free tastings, and also watch the queen bee and all her workers, busy making honey in the observation hive. 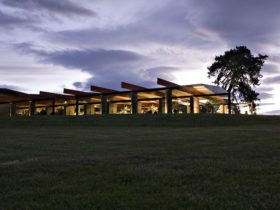 The Honey Pot is just a 25-minute drive south of Hobart, on the Huon Highway, and is open seven days a week. Our Bruny Island shop also open 7 days, and is located at 2184 Bruny Island Main Road, Bruny Island, directly opposite the Cape Queen Elizabeth Walk.